Aloe Vera Plant. Stock Photo, Picture And Royalty Free Image. Image 20868717. 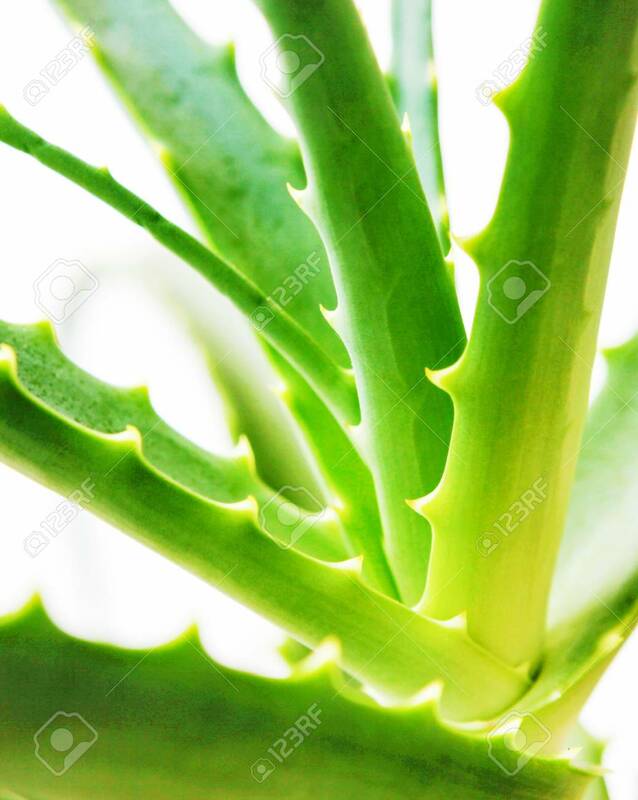 Stock Photo - Aloe vera plant.